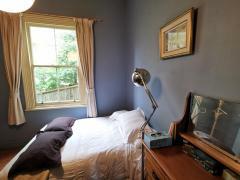 Lovely well equipped Queen Room in easygoing family home. 3 Adults and 2 kids part-time and 2 fur children.. 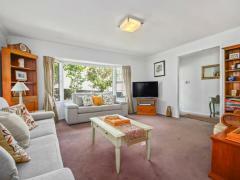 Cute and modern 2bdrm duplex in an upmarket complex in a convenient East Auckland location. 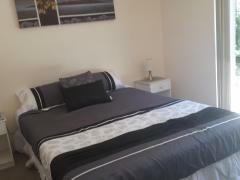 5 mins from..
Two rooms: large room $260, small room $250. 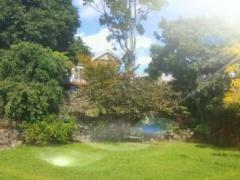 Family home in close proximity to Auckland City and Takapuna,..
A double room with a single bed in a quiet street, sharing with a mother and her 12 year old daughter. 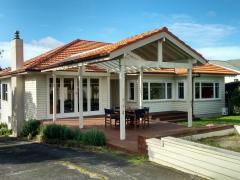 We have..
Hi hi We live in a fabulous renovated old kiwi villa and are situated 4 km's from Auckland City Centre with.. 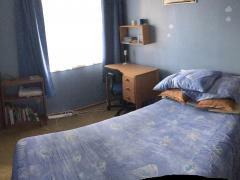 THE ROOM: There are 3 rooms available. 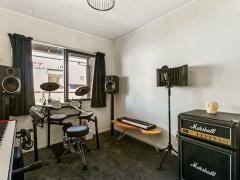 Each room comes with a built-in wardrobe and fully furnished with a..
my house is in Hillsborough main road, 2 mins walked to bus stop, has parking if you drive. 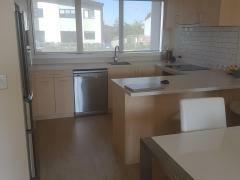 We are Asian..
2bedrooms available with recently retired social worker/home owner. 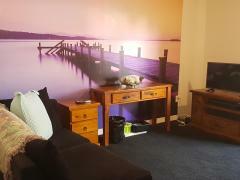 Suitable for either mature student or self..
Henderson Train Station ( takes you to New Lynn, Mt Albert and CBD), Westfield Shopping Mall Pak'nSave,..
We have two rooms available. Nikki and I have two children living at home (18 and 11), one large dog, one.. FEMALES ONLY PLEASE! 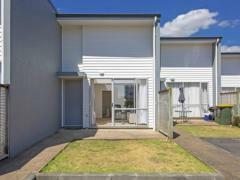 GRANNY FLAT WITH MASSIVE KING BEDROOM INCLUDED IN FLAT: Fully furnished bedroom.. 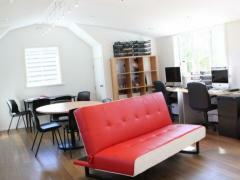 Welcome to our home - Peter, Lesley and small dog Padi. 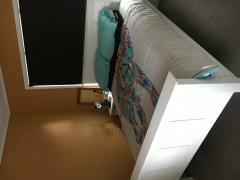 LOOKING FOR FEMALE STUDENTS SHORT TERM - 2 ROOMS -..
We live in a classic Kiwi villa which is just a 2 minute walk from Kingsland's fantastic cafes, restaurant's,..